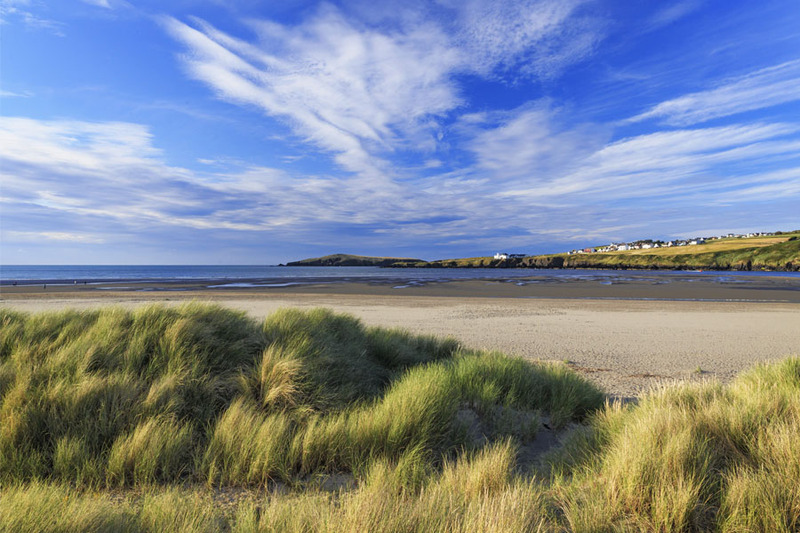 We are lucky enough to live in one of the most beautiful, unspoilt areas of Wales, with a spectacular coastline and a thriving Welsh language community. 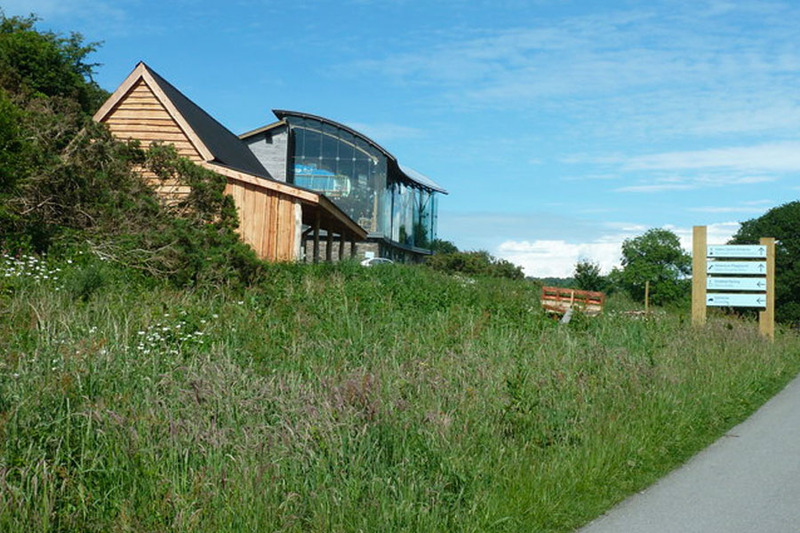 We are located in the southern part of the county of Ceredigion close to the border of Pembrokeshire. 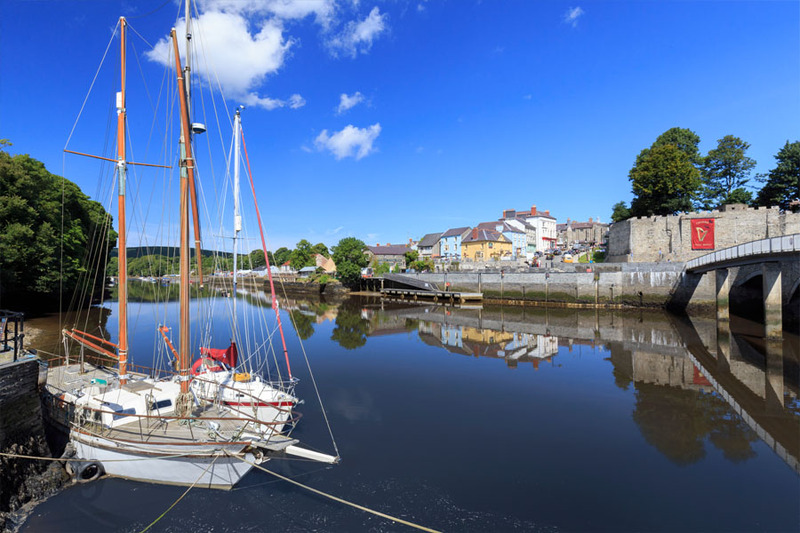 Our local market town of Cardigan is just a 10 minute (3 mile) drive away and sits on the banks of the River Teifi, the second longest river in Wales. 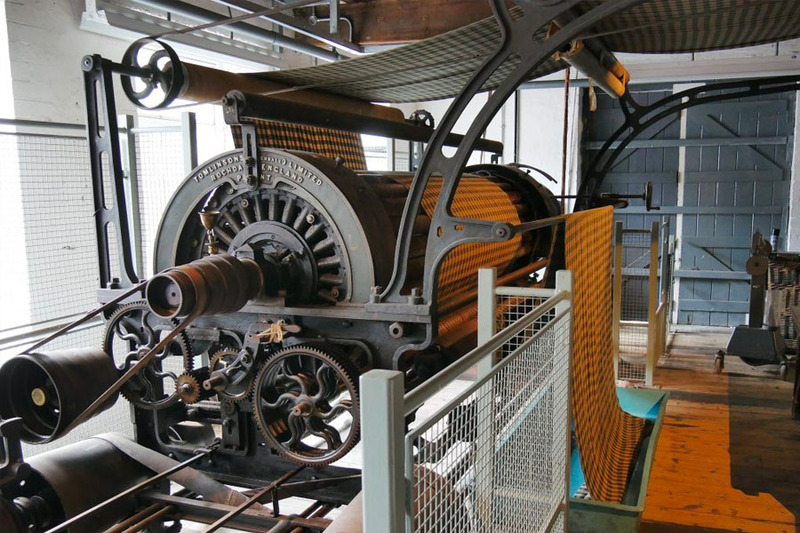 There you can find Cardigan Castle, which is the birthplace of the Eisteddfod, and Theatr Mwldan, which has a cinema and theatre for those rainy days, as well as a fantastic array of independent shops and cafés. 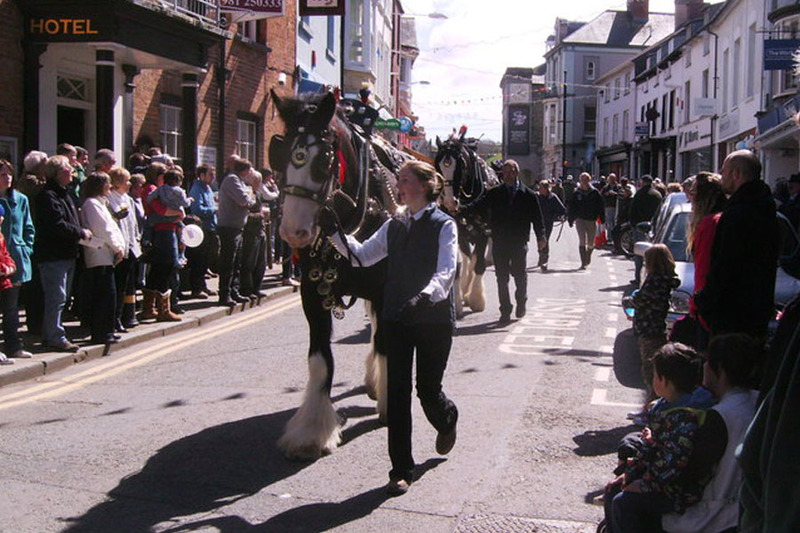 If you are visiting at the end of April be sure to catch Barley Saturday, a unique event that sees farmers parade their prize horses through the town followed by horse-drawn carriages and vintage vehicles including tractors and cars. 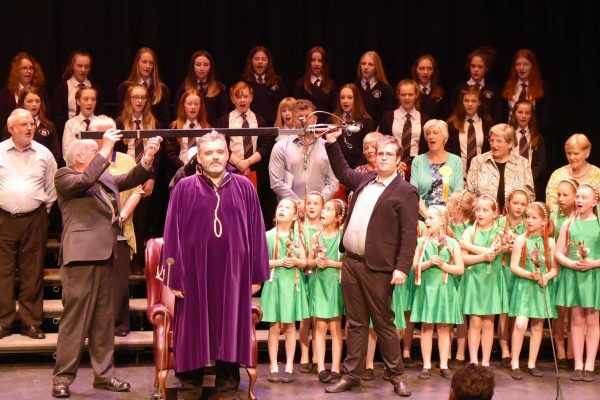 The Gŵyl Fawr annual Welsh language festival at the end of June is a week long celebration of music, verse and dance. There is also Carnival week in late July/early August, which includes the Cardigan County Show, and the River and Food Festival in mid August to enjoy. There are 12 pristine beaches to visit within a 30 minute drive, including Blue Flag beaches at Poppit, Tresaith and Llangrannog. The closest beach is National Trust owned Mwnt Beach, just a 10 minute drive away with its beautiful 13th century whitewashed church. 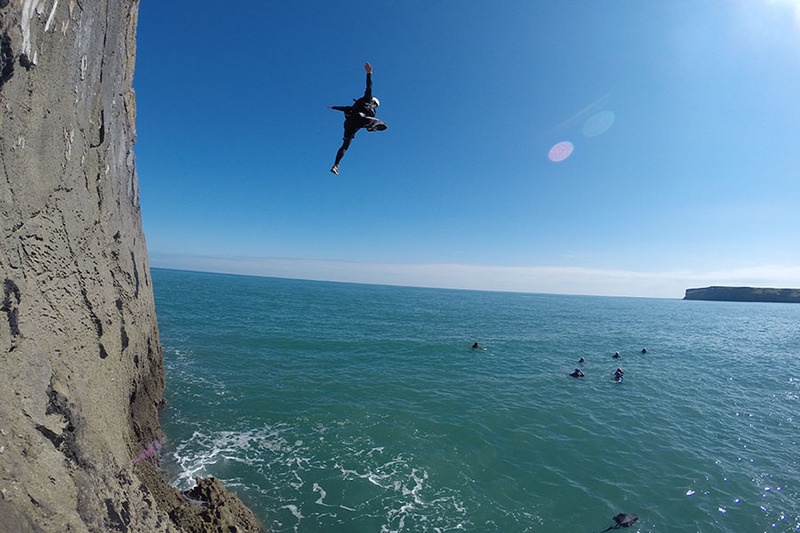 For those seeking action and adventure, sea kayaking, coasteering, and many more activities can be arranged locally with Adventure Beyond, or take a wildlife boat trip with A Bay to Remember. 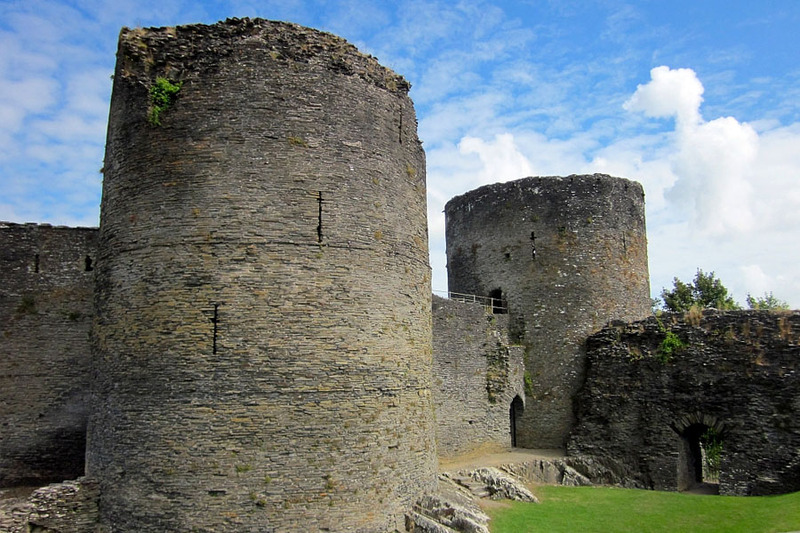 You might prefer to enjoy a day out at Cilgerran Castle and The Welsh Wildlife Centre, where you can canoe down the River Teifi looking out for otters, or you could visit either the Iron Age Village at Castell Henllys or the National Welsh Woollen Museum in Drefach Felindre. Further afield, but all within an hour’s drive, to the north you will find Aberaeron, with its pretty Georgian houses; the bustling seaside town of New Quay where the poet Dylan Thomas once resided; or the university town of Aberystwyth. Heading south you can discover the Pembrokeshire Coast National Park; the Preseli Hills (where the bluestones for Stonehenge come from); the pretty towns of Narbeth with its lovely boutiques and galleries; St. David’s and its famous Cathedral; the harbours at Solva and Saundersfoot; or the walled Georgian town of Tenby with its beautiful beach and many family attractions close by. For more information please see Visit Wales, Discover Ceredigion, Discover Carmarthenshire or Visit Pembrokeshire.